Guys jadi kemarin tanggal 11/04/2019 Caravan Stories di PS4 baru release english versionnya. PC & Mobile Cross Play - Play at home or on the go! 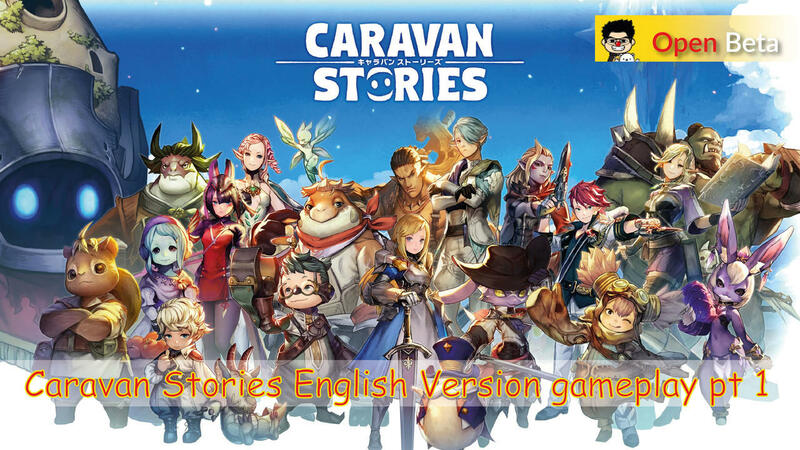 Caravan Stories supports both Windows and mobile platforms in a single environment. Six Playable Races - Races include Human, Elf, Dwarf, Orc, Gessy, and Lizardman. Tame Monsters & Recruit Allies - Collect 200-300 characters and monsters to create custom parties of 6 characters for PvE and 10 for PvP. 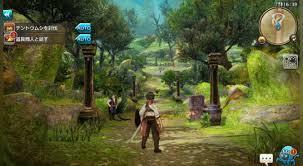 Open World Raids - Caravan Stories combines instanced dungeons for leveling with open world raids. Parties of up to 3 players (18 characters total) can join forces to battle raid bosses. Spectator Mode - Spectate other raid groups to learn how to take down difficult raid bosses! *Game data from the App / PC version cannot be linked to the PS4 version. buat info lebih lengkap dari notif ingame ato link ini, gw baru nyoba 2x reroll dah nemu 1 biji *5 (sub)weapon. rate banner klo kaga salah inget tadi itu *5 weapon 5% ama *4 hero 1.5%. bannernya baru ada 1 tapi 1x multi guaranteed minimal 1 biji *4.
ps4 gw jadul tapi nyolok via hdmi ke layar pc gak pake setting2 lg dari dulu.